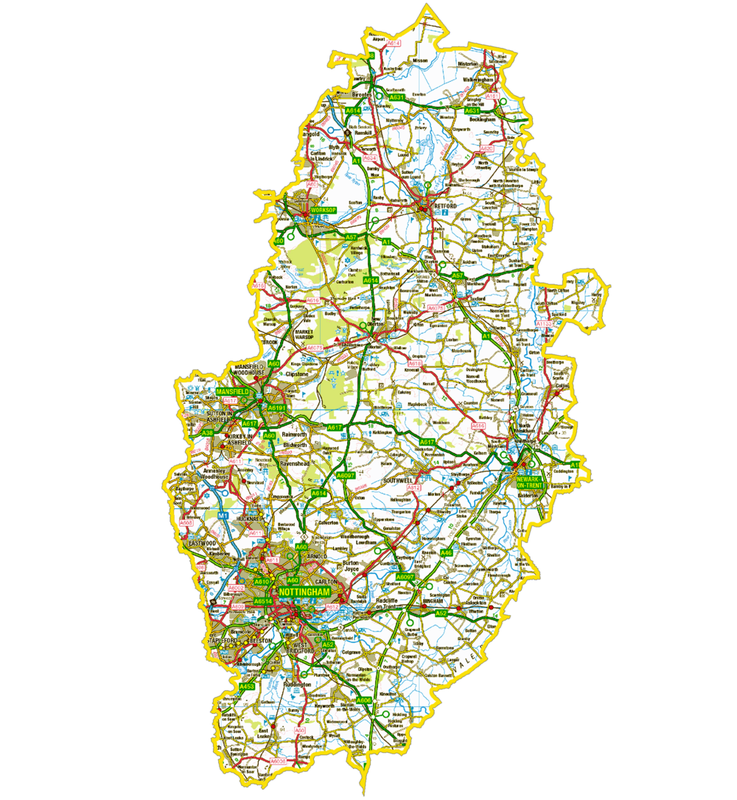 Who are we working with in the province of York? Take a look and find out more below. The Diocese of Blackburn has joined other voluntary and statutory partners in the anti-slavery partnership which covers the whole of Lancashire. A ‘Train the Trainer’ programme is being produced for the partnership. In order to spread the message, the Diocese will work closely with Together Lancashire, the joint venture with Church Urban Fund and Lancashire Methodist District. In Durham we are raising awareness of modern slavery with church organisations that may encounter victims such as food banks, street pastors, and homeless organisations, as well as clergy members who may come across victims in their day to day work. We are also exploring a victim support project which will provide pastoral care to survivors of modern slavery. The Diocese of Sheffield benefits from being home to several organisations working in the anti-slavery sector, including the Snowdrop Project, Ashiana, and City Hearts. Launching in September 2018, the team in Sheffield are beginning by bringing together interested faith leaders, members of the public, statutory agencies and charities, to see where the gaps are in Sheffield. They will explore how the Church can help bridge those gaps and work in partnership with others. Chester cathedral has already held a special service to pray for those caught up in modern slavery, and to hear how people in Chester are working against it. They presented a declaration against modern slavery which was signed on behalf of all churches in Cheshire by the Bishop of Chester. In March they held an event for business leaders in Chester Cathedral to help them think about how they can help fight modern slavery. They are working with the Cheshire Modern Slavery Partnership to spread the message as widely as possible and will soon host a Train the Trainer event in the diocese. A strategic meeting on modern slavery in Liverpool has been convened by the diocese with key partners. In addition, along with the dioceses of Virginia in the US and Kumasi in Ghana, Liverpool is engaged in a project called the Triangle of Hope. Through the project they will grapple with all three dioceses’ historic involvement in the Transatlantic Slave Trade, whilst also exploring what they can do to help today’s victims. The Diocese of Southwell and Nottingham has already taken their first steps towards combatting modern slavery. They are part of two local initiatives, with statutory and civil society partners. Revd Liam O’Boyle, Partnership’s Officer for the Diocese, said: “The knowledge that churches and faith communities have of their local communities puts them on the frontline in this campaign.” The Clewer Initiative will work alongside the Diocese, enabling them to use that knowledge as effectively as possible by working through their network of parishes. The Province of Canterbury, or the Southern Province, covers thirty dioceses in the south of England: Bath & Wells, Birmingham, Bristol, Canterbury, Chelmsford, Chichester, Coventry, Derby, Ely, Exeter, Gloucester, Guildford, Hereford, Leicester, Lichfield, Lincoln, London, Norwich, Oxford, Peterborough, Portsmouth, Rochester, Salisbury, Southwark, St Albans, St Edmundsbury & Ipswich, Truro, Winchester, and Worcester.